I have mentioned before that I attended design school and worked in fashion for many years. And truly a day does not go by that I do not think about re-entering that field. I adore fashion and it holds a special place in my heart. Any time I have the opportunity to play with read about and indulge in fashion I am a happy girl. 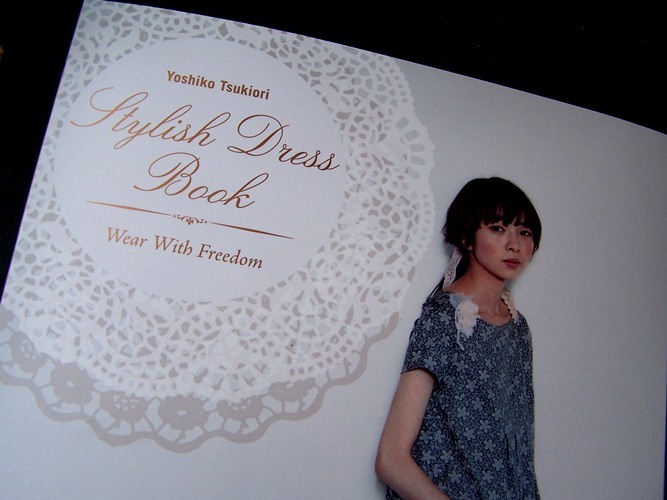 Recently I was sent the Stylish Dress Book: Wear With Freedom by Yoshiko Tsukiori, published by Tuttle Publishing. When I received the book, I immediately fell in love. The book is GORGEOUS! 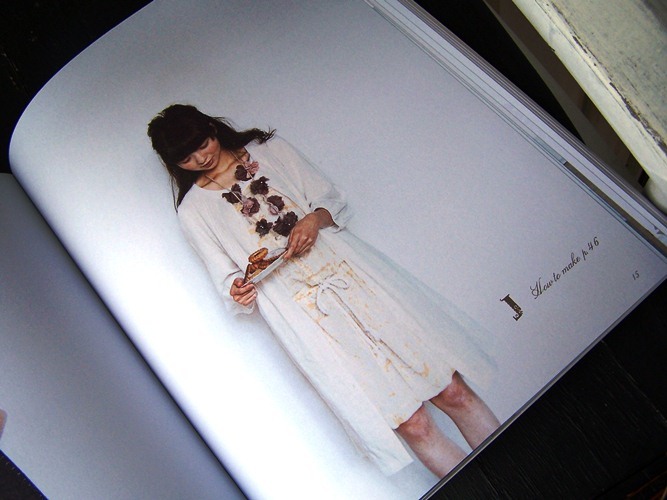 Beautiful photos, great styling of not only the garments but the book itself. 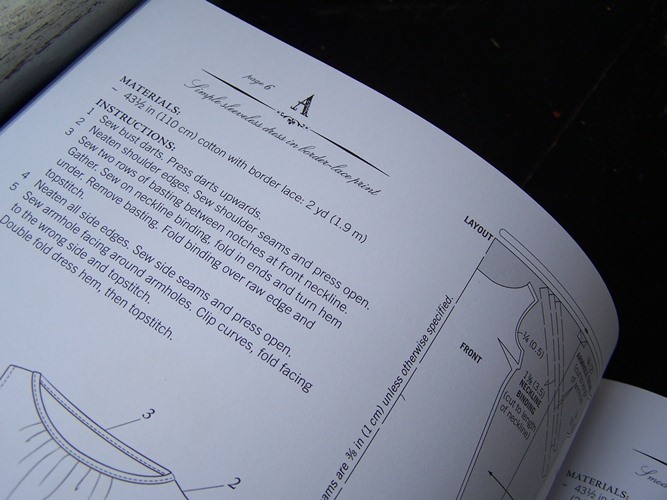 The book contains full color photographs of the designs as well as complete instructions and patterns to make these fun and fashionable dresses. 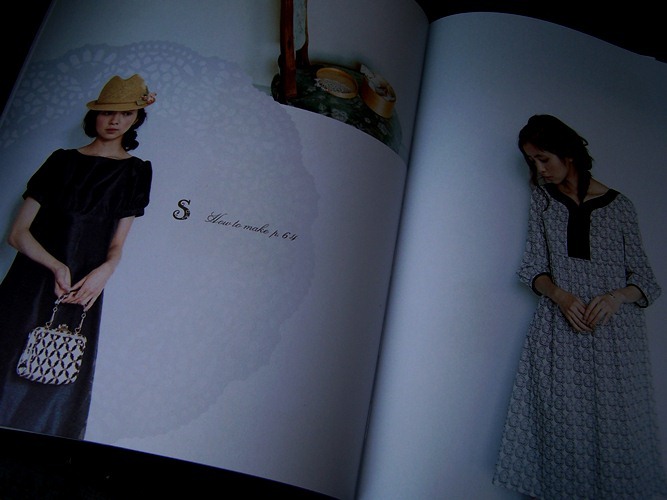 I adore the dresses in this book. There are beautiful and whimsical fabrics used, and the dresses exude a fun easy style that is totally chic and fashionable. Many (most) of the dress are easy to wear tunic or babydoll styles reflecting a relaxed style. I did not have a chance to break out my own sewing machine yet and try a few of these, but I am putting it on my list. 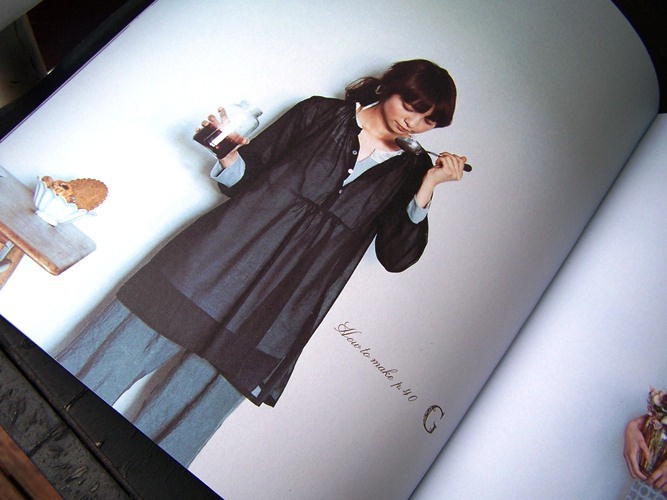 I absolutely adore quite a few of the garments in the book and can see them fitting into my wardrobe effortlessly. You can purchase the Stylish Dress Book on Amazon or at Barnes and Noble. What's your favorite style of dress? disclosure: I was provided with a copy of the Stylish Dress Book for review. All opinions are my own. This does look like a book full of beautiful things. Can't wait to see what you decide to make ;-) I'm just getting around to my comments from last week and wanted to thank you for leaving me some comment love. I hope the vinegar trick works for your glasses. 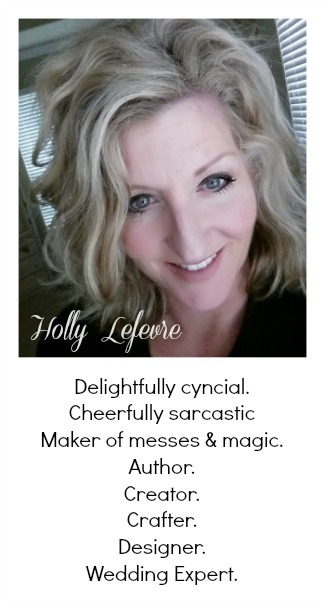 I am now following you on pinterest too. Hope you have a great week! What a great book ... I love that style of clothing. Putting the book on my wish list.